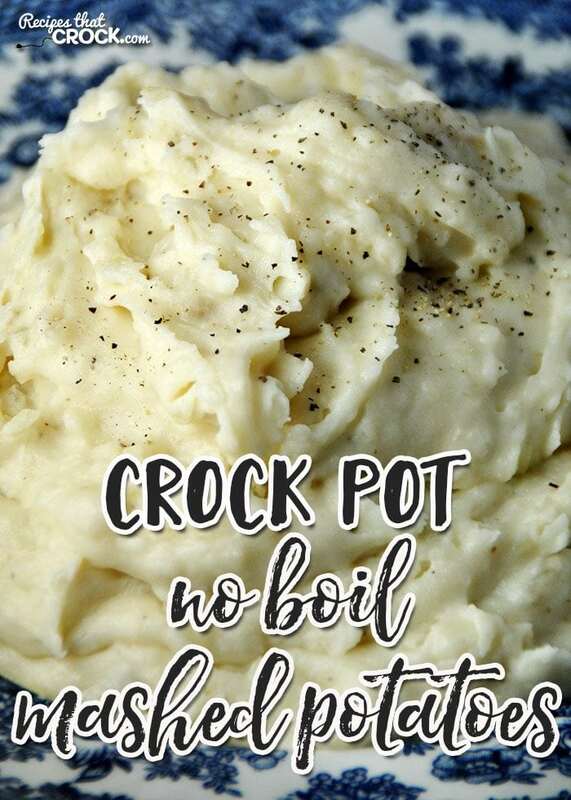 Crock Pot No Boil Mashed Potatoes - Recipes That Crock! Do you love mashed potatoes, but hate standing over the stove, watching and waiting while they boil? 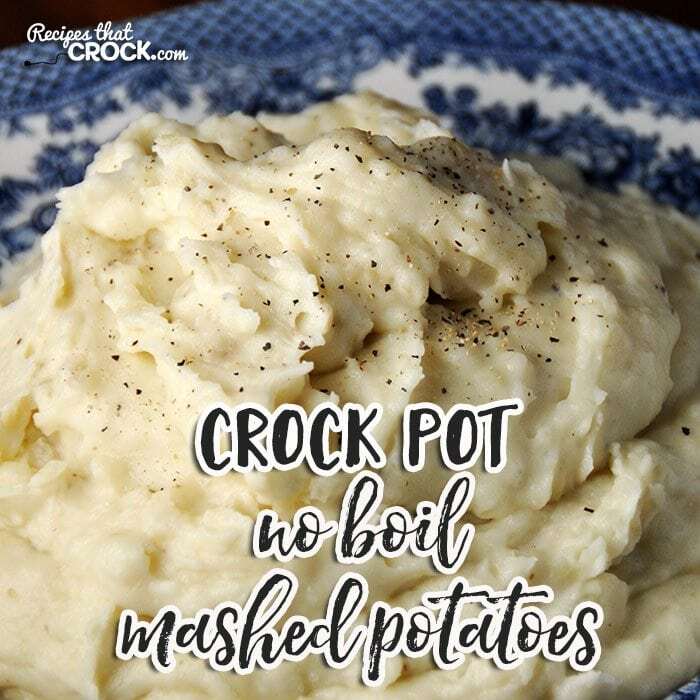 Now you can fix up these yummy Crock Pot No Boil Mashed Potatoes and let your crock pot do all the work! 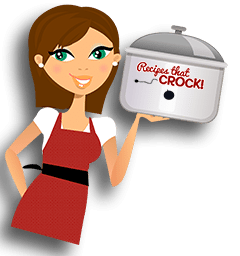 I love making mashed potatoes in my crock pot….but I hate boiling them beforehand. As you know, I am the slowest recipe prepper. I try, I really do, but for some reason, it always seems to take me longer to get everything ready for a recipe than it would the average person. Honestly, this is a sore spot for me. I love being efficient. It makes me happy. The flip side is that it is frustrating to me when I don’t feel efficient. 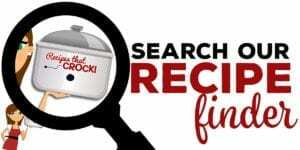 So when Jackie S., one of our readers, shared with us this great post from Spend with Pennies where Holly makes mashed potatoes in her crock pot without boiling them first, I couldn’t wait to try that technique with our Creamy Crock Pot Mashed Potatoes! As with regular boiling of potatoes, the smaller you cut them the faster they will cook up. So if you need the longer cook time, cut your potatoes up into bigger cubes. Do you only have a couple hours? Cut your potatoes into smaller, thinner cubes. Just make sure you adjust your cooking time accordingly. Make sure you watch this closely the first time you make it in your crock pot. I know we say this all the time, but we really can’t stress this enough. A good recipe can go really wrong if it is under or overcooked. Each crock pot cooks so differently, and, as I said above, the size of the cubes you cut your potatoes can greatly affect your cooking time. I used good ol’ Cera for this recipe. Cera is my 6 Quart Crock Pot with Ceramic Coated Pot. I love the easy cleanup, and 6-quarts was perfect size for 5 lbs of potatoes. So you can use your favorite 5-6 quart slow cooker. 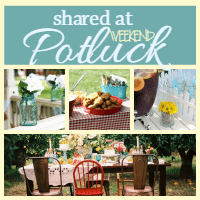 This recipe makes a ton of mashed potatoes…and they are yummy, so this would be perfect for a pitch-in (what us Southern Hoosiers call potlucks) or cut it in half if you don’t need so many. However, if you cut it in half, use a smaller crock pot and watch your time! These Crock Pot No Boil Mashed Potatoes are so simple and let you make up delicious mashed potatoes without having to boil them first! Make sure you watch this closely the first time you make it in your crock pot. I know we say this all the time, but we really can't stress this enough. 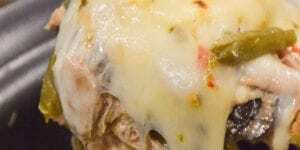 A good recipe can go really wrong if it is under or overcooked. Each crock pot cooks so differently, and, as I said above, the size of the cubes you cut your potatoes can greatly affect your cooking time. I used good ol' Cera for this recipe. Cera is my 6 Quart Crock Pot with Ceramic Coated Pot. I love the easy cleanup, and 6-quarts was perfect size for 5 lbs of potatoes. So you can use your favorite 5-6 quart slow cooker. 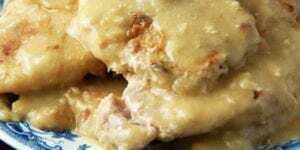 This recipe makes a ton of mashed potatoes...and they are yuuuuummmy, so this would be perfect for a pitch-in (what us Southern Hoosiers call potlucks) or cut it in half if you don't need so many. However, if you cut it in half, use a smaller crock pot and watch your time! Can you peel the potatoes the day before, then place them on the slow cooker in the morning so they can be ready to mash when you get home from work? 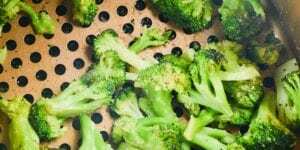 I haven’t tried it with this recipe yet, but if you want to try it, here is what I would recommend…If you want to peel them the night before, submerge them in water and refrigerate them to keep them from turning brown. If you are also cutting them up the night before, just don’t cut the potatoes into small pieces. If you give it a try, let me know how it goes! Enjoy! Let me know how that goes! I’m all about saving steps! Enjoy! How about for a family of 3? You might try Barbara’s idea above. I haven’t tried it yet, but it is worth a shot! That way you do all the work one time and enjoy the benefits many times! Let me know how it goes! Enjoy! 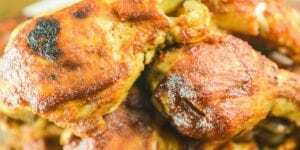 What do you do with the chicken broth after cooking is done? The broth cooks up into the potatoes. Enjoy! 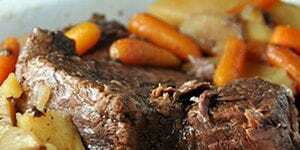 I’m thinking of doing this recipe, then divide into foodsaver bags and freeze for dinner ready smaller portions. What do you think? I have not tried that, but I love the idea! If you try it, let me know how it goes! Enjoy! Thank you so much for the suggestion Jackie!